The Eatdrinklaugh kitchen studio is available for exclusive rental. 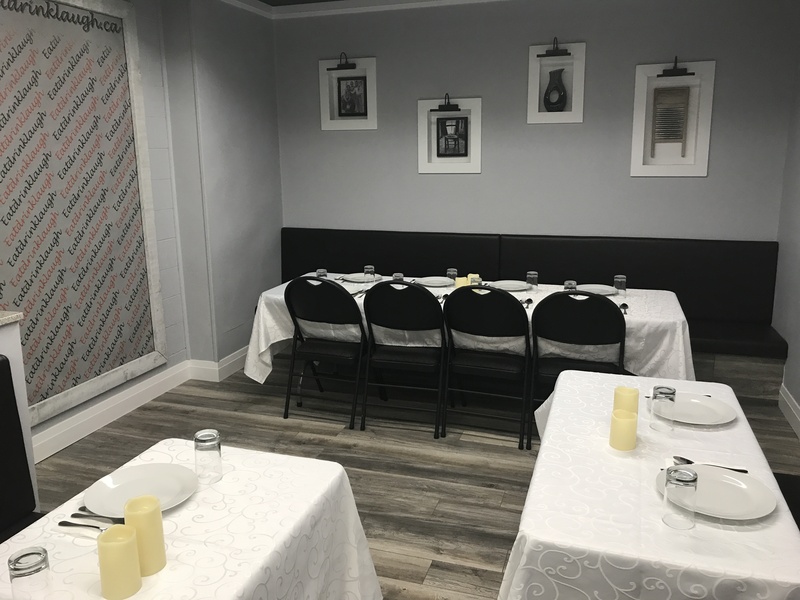 Looking to host your own private event? Take advantage of our facility to guarantee a successful function. Click here to view a list of offered amenities and complete our application form for a customized quote.